We’re inviting Stylist readers to enjoy their cosiest Christmas ever, with competitions and offers to ignite the warmth of the festive season. 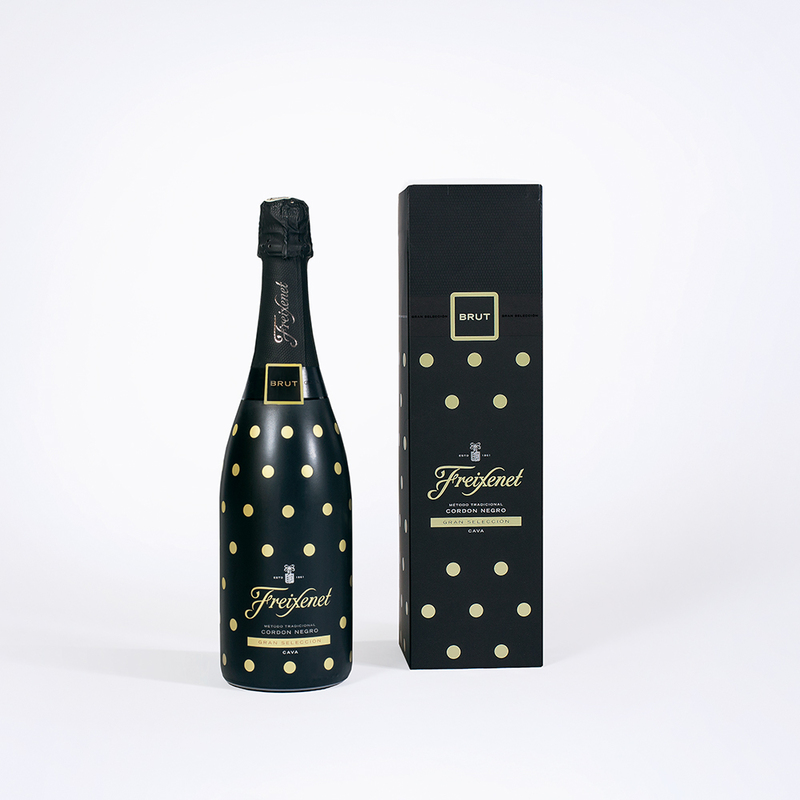 To celebrate Freixenet’s online boutique launching just in time for the festive season, they are offering all Stylist readers a 30% discount (£10 off) when you buy the Christmas gift glass flutes and Italian range box together - the perfect premium gift for fizz lovers - which contains one bottle of Freixenet prosecco and a bottle of Italian Rosé. 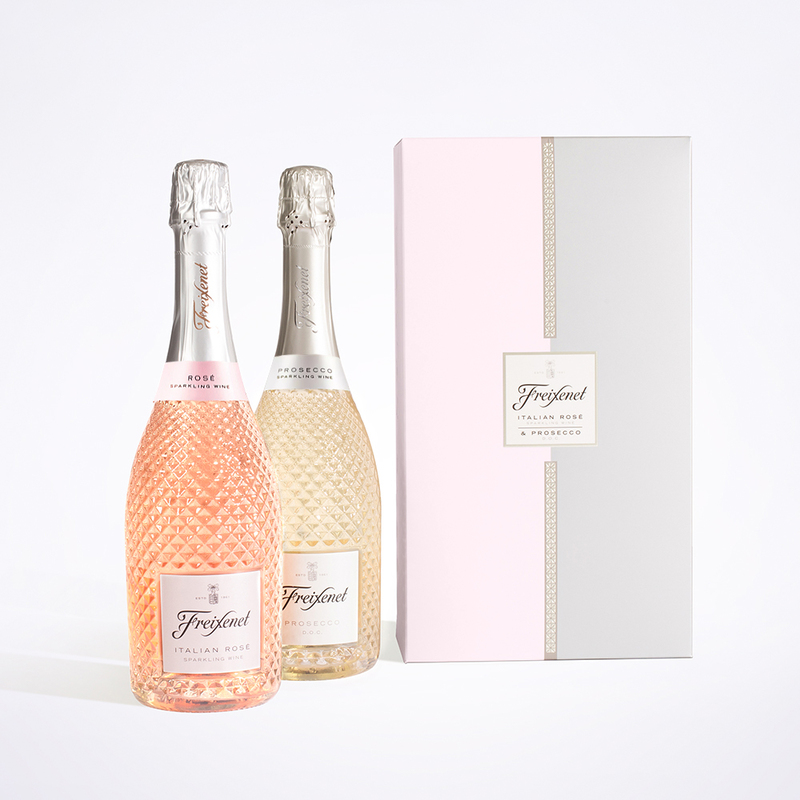 The stylish glass flutes are also the perfect accessory for your festive parties. 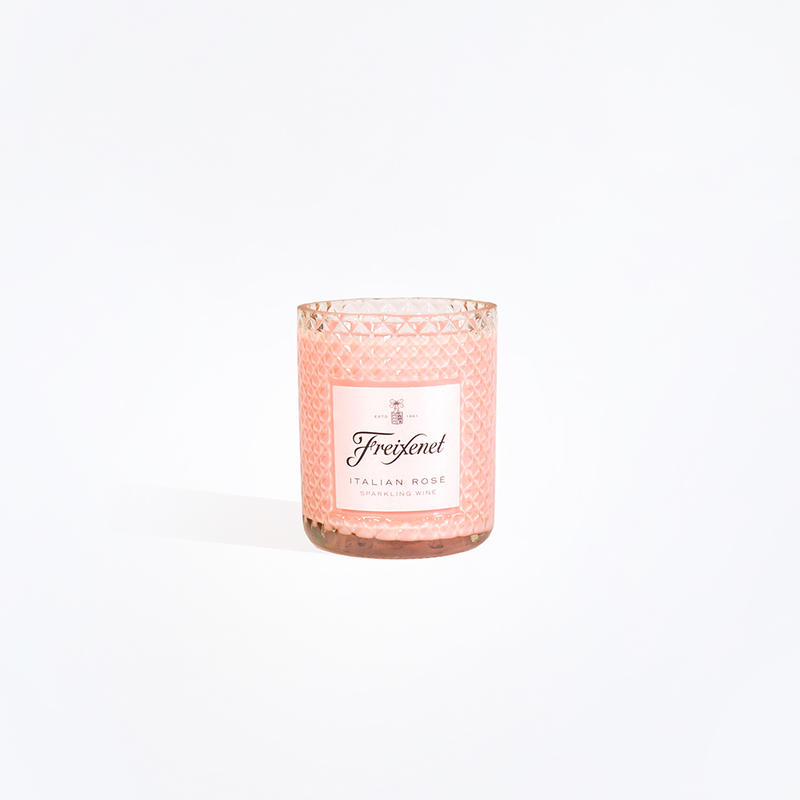 The Fizz Boutique hosts a range of glamorous gifts - exclusive products not available anywhere else - including fizz-filled advent calendars, Cava gift sets and Prosecco candles – making it a one-stop-shop for stylish Secret Santas and stocking fillers, as well as special gifts for under the tree. Redeem: To redeem this offer, just enter your details below and we’ll send an exclusive code straight to your inbox. UK18+ only. Normal exclusions apply. Opens: 12.11.18 Closes 10.12.18. 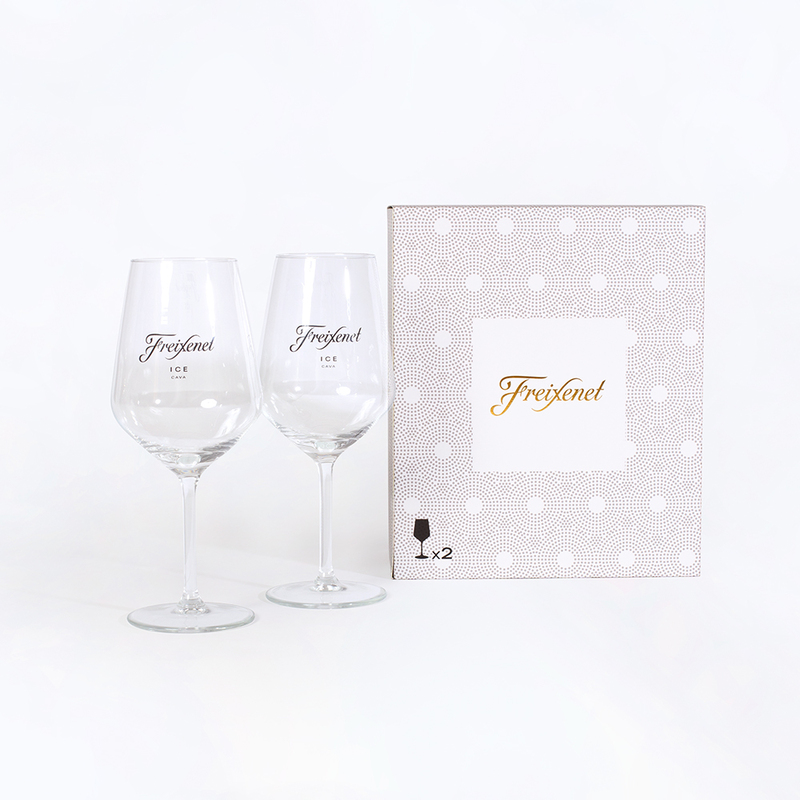 Offer: Get 30% discount (£10 off) when you buy the Italian range box and Christmas glass flutes together only. Dates valid: Monday 12th November - Monday 10th December 2018. To redeem this offer, just enter your details below and we’ll send an exclusive code straight to your inbox. Not valid alongside any other offers. Available while stocks last. Full terms and conditions below. Promoter: Shortlist Media. 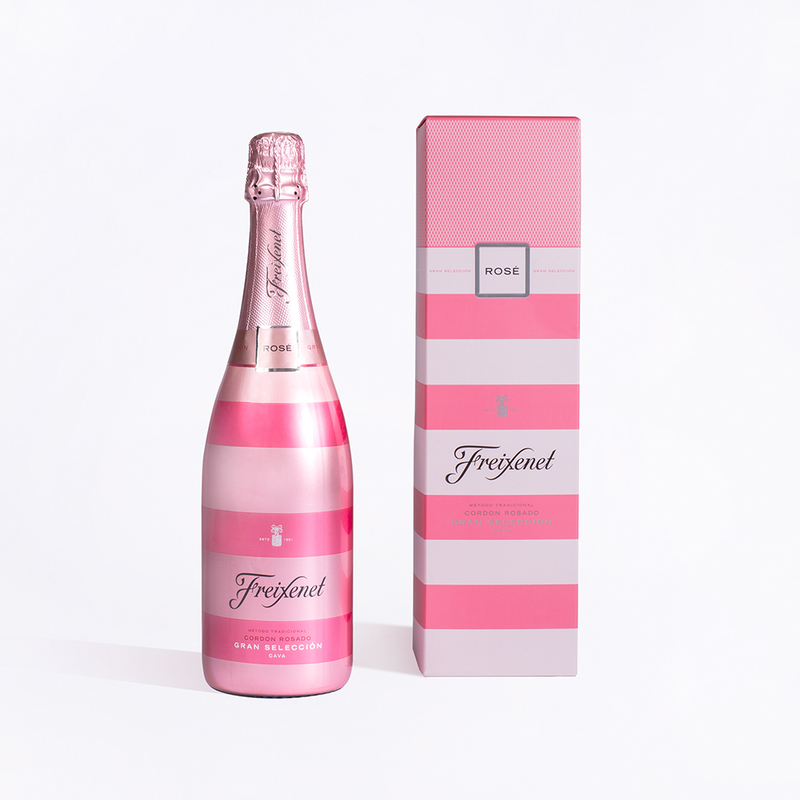 Supplier: Freixenet. 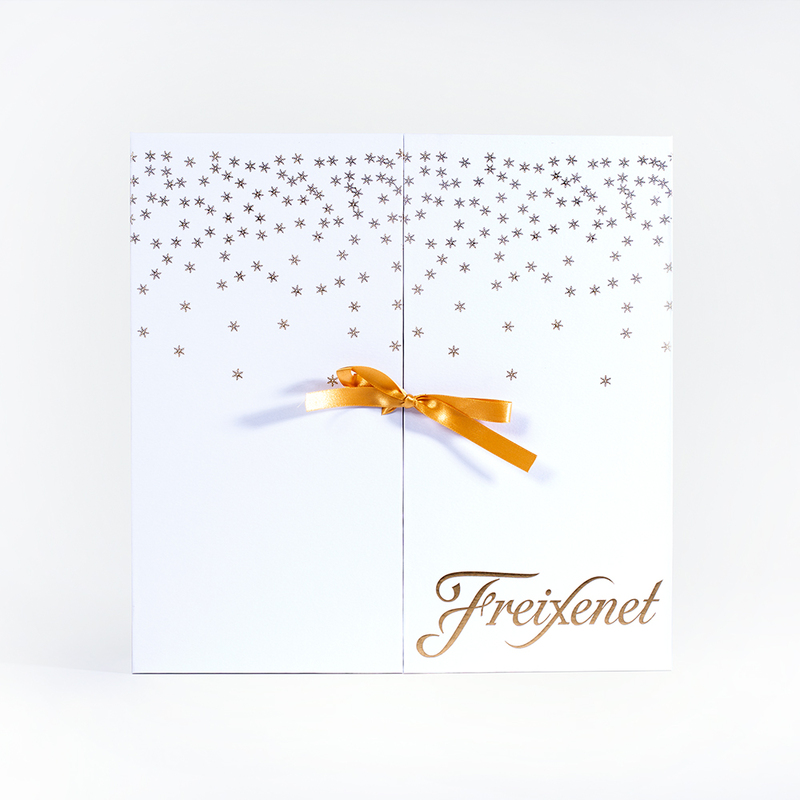 Freixenet terms and conditions here and deliveries and returns information here.